Created by Codemasters, the same folks who brought you F1: 2013, Grid 2 definitely takes a more arcade approach to driving games in both its storyline (yes, the game has a storyline) and game play. The entire premise of the game is that you and some rich fellow named Patrick Callahan are trying to start a new racing series called "World Series Racing" or WSR for short. You accomplish Callahan's dream by going around the world and racing other drivers and racing clubs to convince them to join the WSR. So in short, you challenge drivers, beat them, rinse and repeat until you convince them to join the WSR. There are actually quite a few different racing modes in the game. 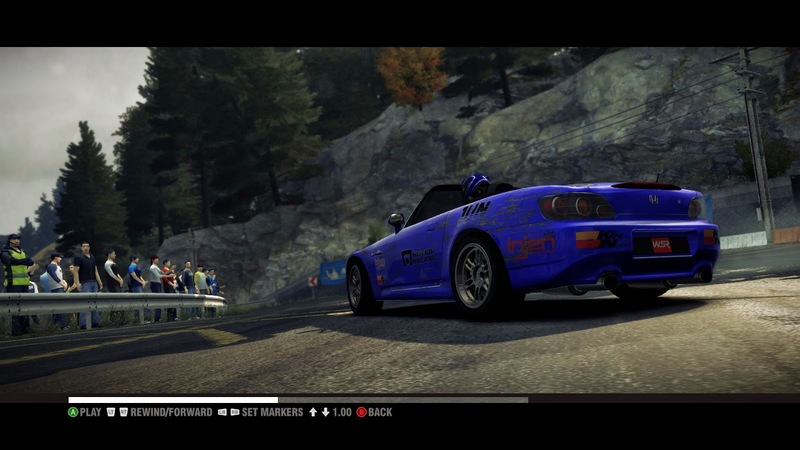 Some of the more entertaining ones include a drift mode, overtake challenge, timed check point, and endurance. The timed check point mode is probably my favorite out of all the racing modes. This involved trying to reach various check points along a defined route within a certain amount of time. The driver that covers the most amount of distance at the end of the time limit is declared the winner. One of the most frustrating modes is the overtake challenge. If it involved you just having to overtake other racers, that would be more than fine since the racer AI is more or less incompetent. No, instead you are supposed to overtake a series of pick up trucks that not only drive obscenely slow, but drive on a defined route. If a truck just so happens to cut into your driving line and you cannot dodge in time, do not expect the truck to move. Instead, expect to plow right into the rear end of it. The game play mechanics lean much more towards arcade than realism. Codemasters dubbed their new car handling system "TrueFeel," which is supposed to strike a balance between realism and accessibility. Having played quite a few simulation style driving games in the past, Grid 2 definitely feels more arcade like. Rear drive cars have a tendency to oversteer quite easily and recovering from said oversteer is a piece of cake. Front drive cars have a wild tendency to understeer. All-wheel drive cars, on the other hand, handle like they are on rails. I will admit these types of handling dynamics makes the game easy to pick up and play, but it does lose the challenge of having to pick the right car and being able to drive it smoothly. 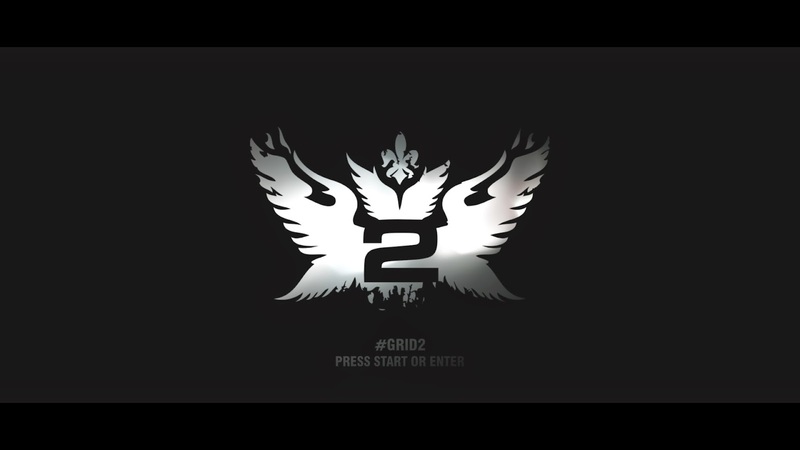 From a graphics stand point, Grid 2 looks just as good as F1: 2013. Why? Because both games use the same game engine, EGO 3.0. What this means is that despite the arcade feeling game play, the cars and damage dynamics still look incredible. 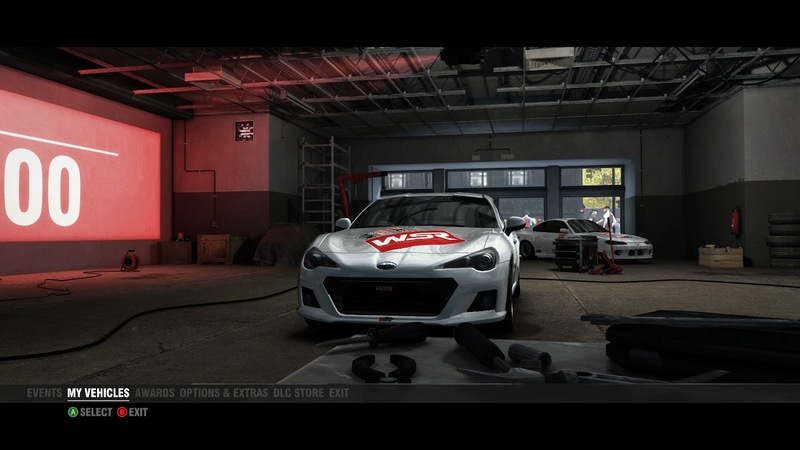 Every car featured in the game is faithfully remodeled after its real-life counter part. One thing that does bother me is the lack of an in-cockpit first person view. It is not like Codemasters did not have the graphics engine to render the cockpits of various cars. Granted, rendering the cockpit of F1 cars is easier since they all look basically the same with the exception of the steering wheel. But if games like Forza Motorsport and Gran Turismo have been able to do it since the late 2000s (and both of those games have a far larger vehicle selection), why is this feature not available in Grid? Oversight? Laziness? Who knows. 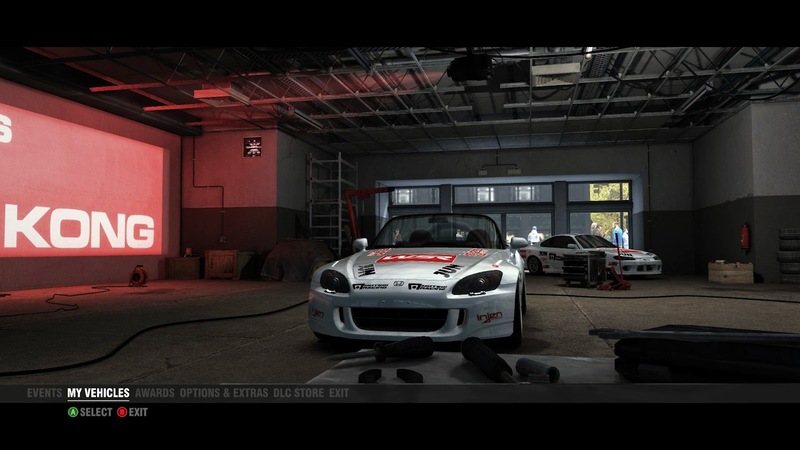 For an arcade racing game, I suppose it is fine without it, but regardless of whether it is an arcade racing game or a simulation, I do like the option to feel somewhat immersed in the experience. Further breaking the immersion into the game universe is the sound. 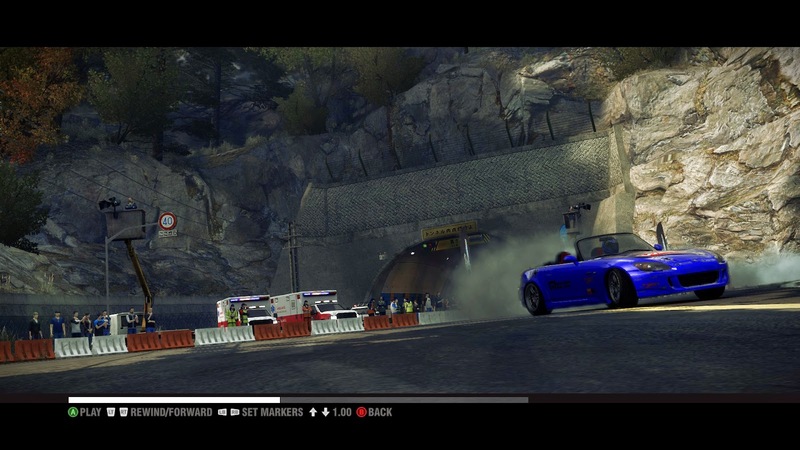 The actual car sounds are fairly accurate with their real life counterparts, and music can be toggled off during racing. What ruins the immersion is the character, Patrick Callahan, constantly giving you useless tips while racing and random dramatic music playing during the final lap of a WSR race. There must be a way to turn off Callahan's annoying voice constantly telling you to "push harder" even though you are already in first place with a huge lead. The music bit does not quite bother me as much as Callahan though since the music is still quieter than the car and other background sounds. Grid 2 is still an arcade racer and the last thing you should do when going into this game is expect an immersive, simulation like experience. If what you are looking for is a racing game that you can quickly pick up and play for a few minutes without having to worry about strategy or long race periods, Grid 2 is a good game to start with. So far, Codemasters has not yet let me down yet with a racing game and Grid 2 is no exception. Sure, there are some things I wish they would fix, but overall the game is a very enjoyable experience.